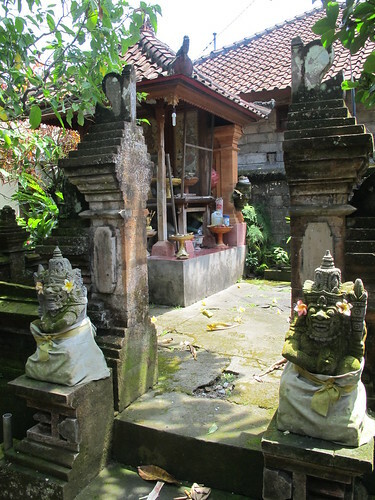 We understand that our volunteers want to make the most of the time that they spend on assignment in Bali. To that end, we do everything in our power to organize dates and schedules that are practical, convenient and effective. That aside, the volunteer project sites placements have their schedules to attend to. Sometimes, last-minute changes at a leaves us no choice but to relocate a volunteer to another site at the last minute. June through September marks the high season for Bali’s tourism industry (and FFA’s busiest time of year), hotels raise their prices accordingly with this high season trend. Friends for Asia’s Bali Volunteer project fees stay the same. Bali has more than its share of unique festivals, holidays and celebrations. This is why people travel from around the world to visit, observe and experience these extremely unique customs. The calendar of festivals and special days in Bali follows the traditional calendar of 210 days. And, on top of this, sometimes smaller festivals and holy days are changed around (sometimes last minute). Therefore it’s impossible for us to list all the future days that festivals and official holidays will be observe year by yeard – so we won’t. Nyepi – A day of silence, reflection, prayer, and self reflection. This is a public holiday, normally observed with fasting, prayers and silence. The following day is the Balinese new year. Galungan – A day of celebration and observance of ancient, ancestral spirits. Here people give offerings and prayers to deceased relatives and previous surroundings. In almost every case, the minimum project duration is two weeks, though many volunteers stay longer. Officially, we are equipped to accommodate assignments of up to 10 weeks. Our busiest months at Friends for Asia are June, July and August. Volunteer with us during those months, and you won’t be lacking for friends and fellow volunteers. We host people from all over the world, so even the time you spend in the volunteer house will be a cultural experience. All of our projects have official intake days. Project start dates fall on the first and third Mondays of each month. We host a mandatory orientation on the Saturday and Sunday before each start date. This gives us a chance to get to know our volunteers and get them up to speed on basic Indonesian language and Balinese culture before they plunge into their assignment. We ask volunteers to arrive on the Friday before their project start date anytime between the hours of 8 a.m. and 8 p.m. (Bali time). Volunteers who arrive before Friday and book their own accommodation can arrange for an FFA volunteer coordinator to pick them up at their guesthouse or hotel, so long as it is located reasonably close to town. School / Teaching Volunteer Projects are available from August to early December, and again from January to early April. We do not recommend starting your project in early April or early December, as this is when students are testing. However, we can still arrange positions during these periods if this is the only time a volunteer can come. Volunteers who opt to teach during these periods should plan on proctoring a few exams. 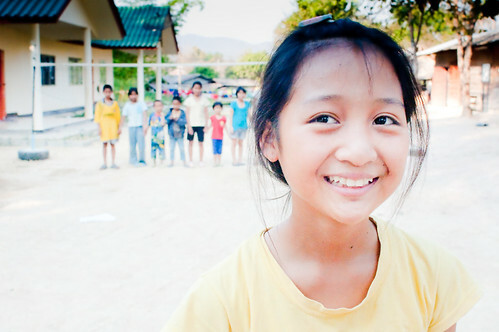 Additionally, we accept volunteers (in groups of 3 or more) during the breaks to help out with English Camps. Volunteers during these school break times must be very flexible and patient, as since the schools are closed, things can sometimes be a bit disorganized with regards to days, times, etc. The words above, regarding extra patience and flexibility are also required in large amounts for this project during school breaks for our Children with Special Needs Volunteer Project. Many of the students go home to celebrate these festivals and breaks with their families or extended families. Varying numbers of the children stay on site. So, again, volunteers must remain flexible and patient.